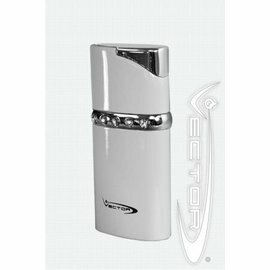 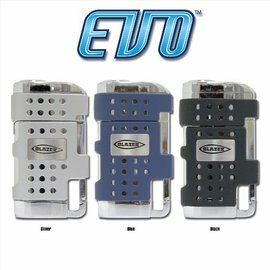 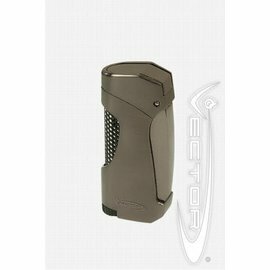 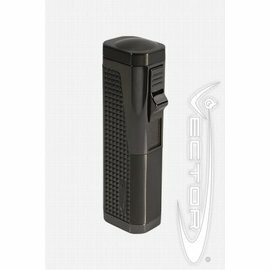 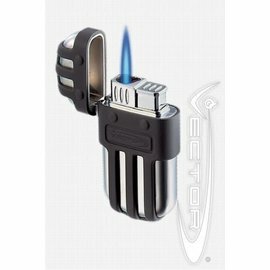 Each Vector lighter comes in a collector's tin or gift box and is covered by the famous KGM 5 year "no proof" warranty. 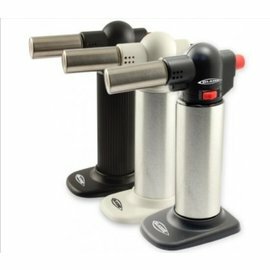 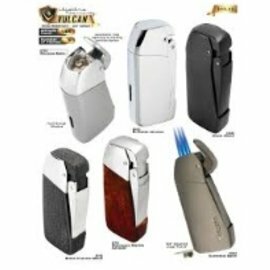 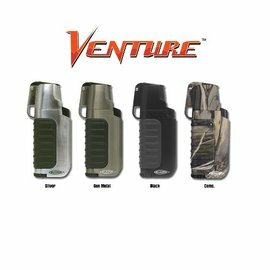 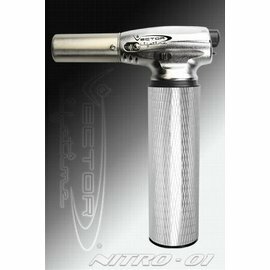 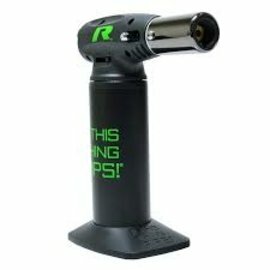 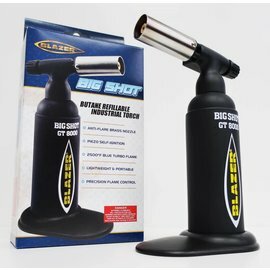 This is unheard of for butane pipe and cigar lighters, and this is because KGM stands 100% behind their products. 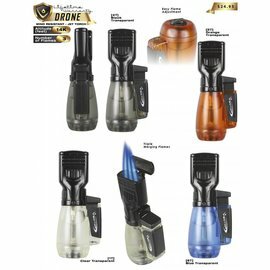 Click on any of the products below for more information or to place your order.